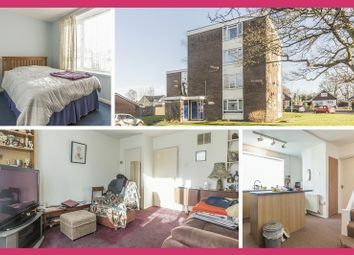 This first floor apartment comprises of a larger than average living dining room which is open with the kitchen. 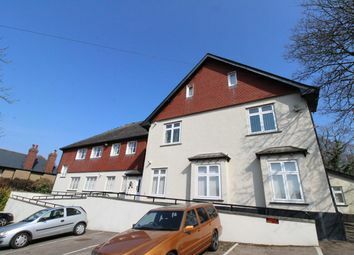 Two generously sized bedrooms (Master with En-suite) and family bathroom. 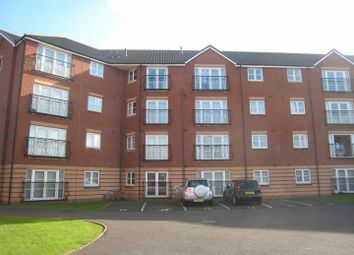 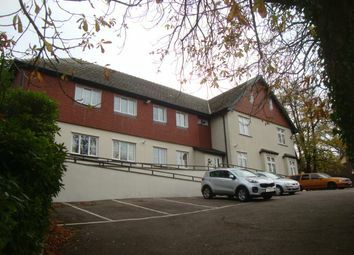 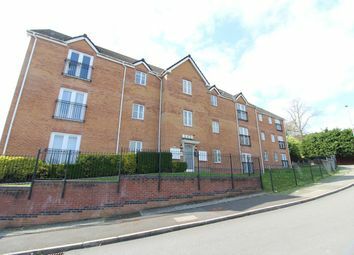 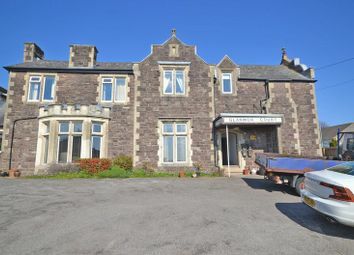 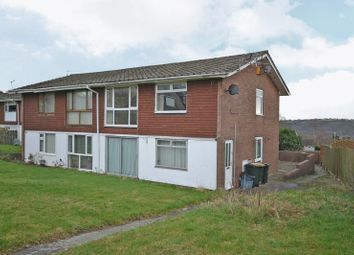 Located in this popular location of Newport just off Chepstow Road. 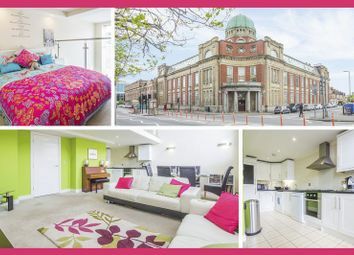 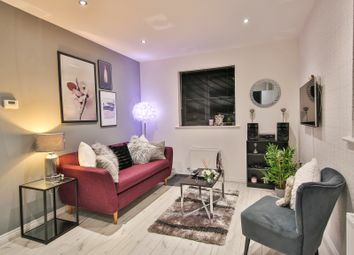 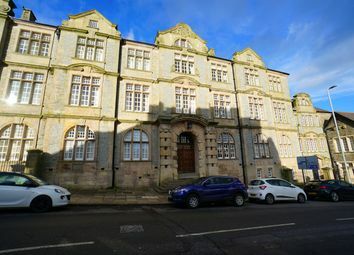 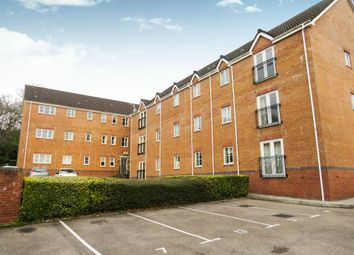 Peter Alan are pleased to present this one bedroom apartment situated on Collingwood Crescent. 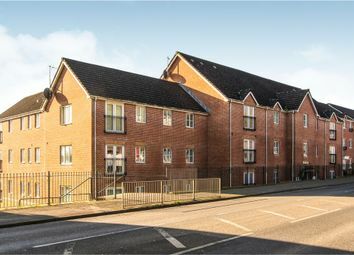 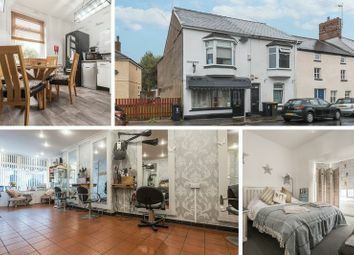 The property is set in a prime location, with quick and easy road access on to the M4 and into Newport city centre. 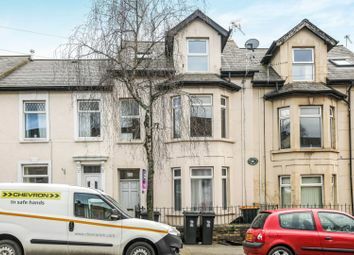 Public notice We advise that an offer has been made for the above property in the sum of £61,000 Any persons wishing to increase on this offer should notify Peter Alan of their best offer prior to exchange of contracts. 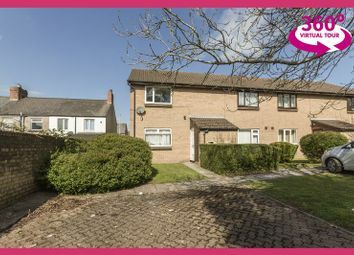 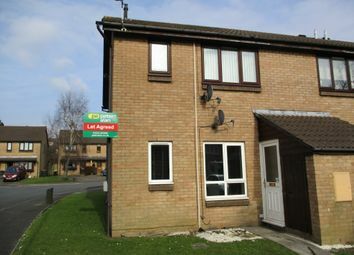 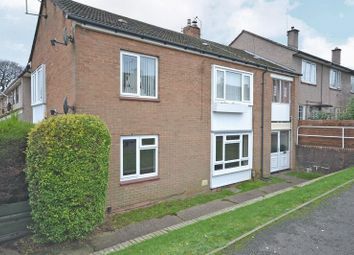 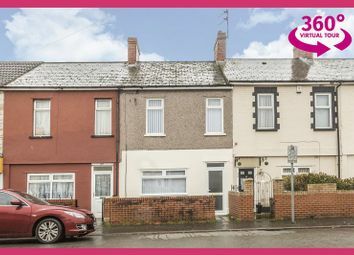 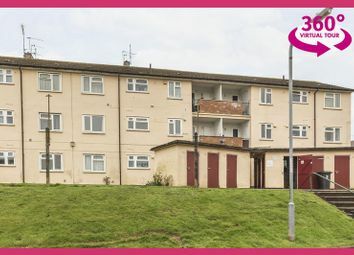 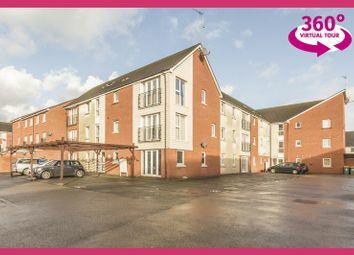 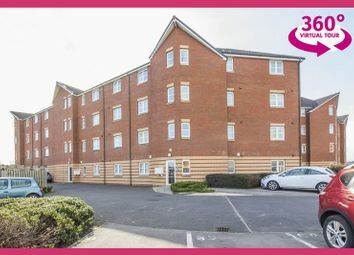 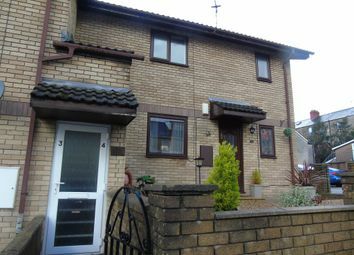 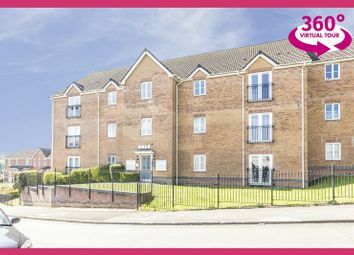 An ideal first time buy set in this ideal location within easy access to local amenities and Newport City Centre. 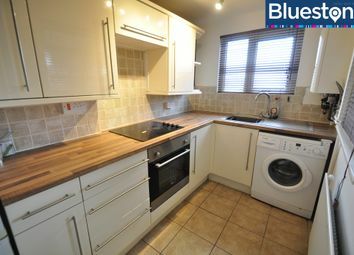 This top floor apartment briefly comprises open plan lounge/kitchen, two bedrooms and bathroom. 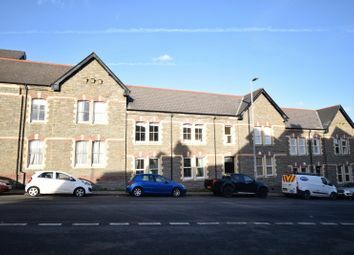 There is parking. 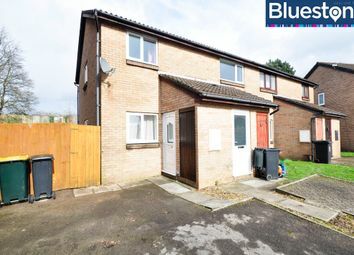 No Chain is offered!